Air Conditioning. Full service history. Just serviced. Nearly new tyres. 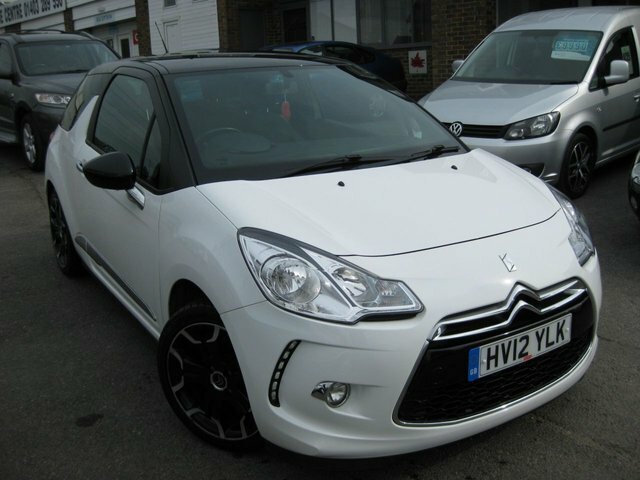 Discover the superb range of used Citroen cars for sale in Billingshurst right here at Maple Leaf Cars. We strive to make buying a second-hand vehicle as quick and as easy as possible by always going the extra mile to help our customers find the right car to suit their lifestyle and budget. View our current stock of used Citroen cars here on the website and you're sure to find a model to suit your needs. Whether you're in the market for a small runabout like the Citroen C1, a quirky crossover like the C4 Cactus or a spacious and practical vehicle such as the Berlingo Multispace, we're here to help. Get in touch today to find out more.